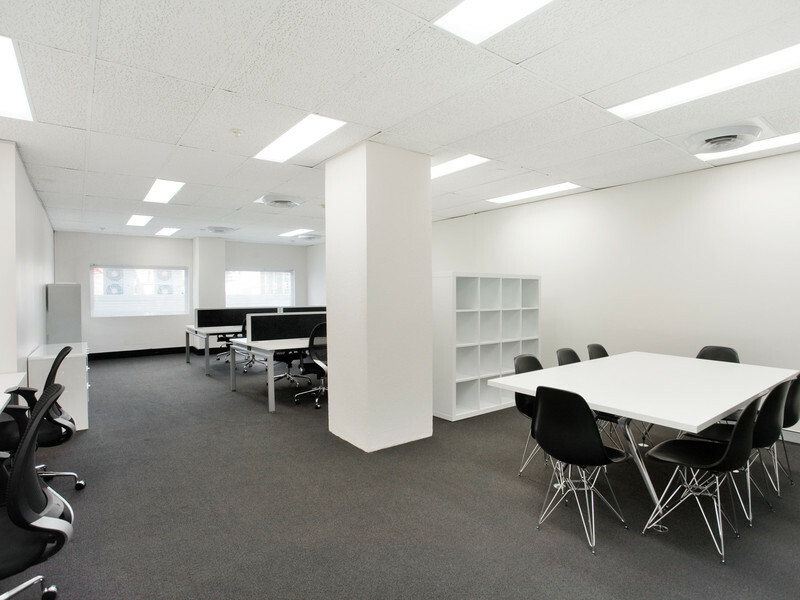 Aspace Estate Agents - For Sale ~ Office, Medical / Consulting ~ NORTH SYDNEY ~ 25 - 29 Berry Street ~ Near New Building! 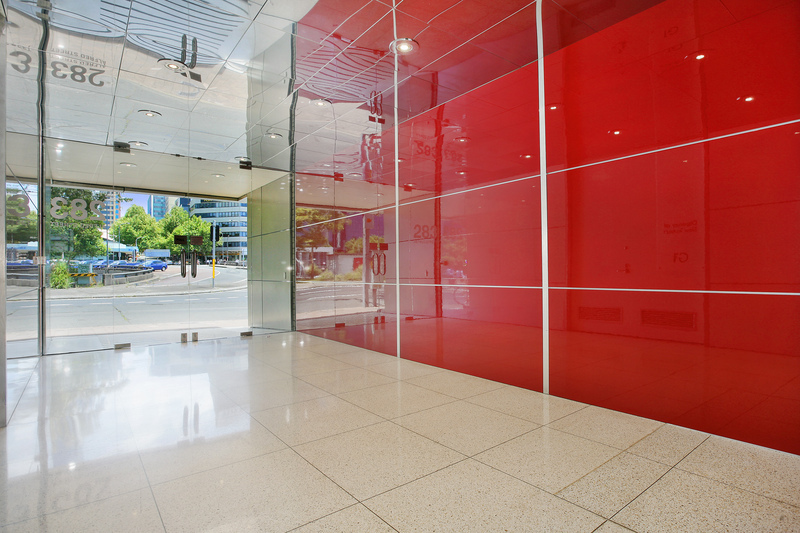 Quality 61sqm Space with Fitout and Parking! Apex, a 10-storey building with 30 retail/commercial units on the ground, first and second levels, plus 7 levels of residential units with 6 basement car parking levels, completed in mid 2002. Fabulous Presentation Throughout! This space has it all! Rarely available, this suite will suite both an owner occupier as well as an investor. 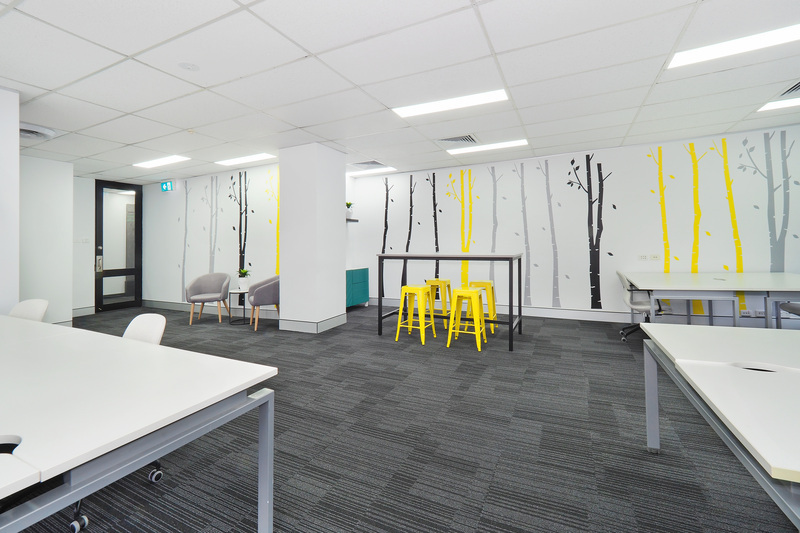 Located in one of North Sydney's newest Strata Buildings, this space presents as new. 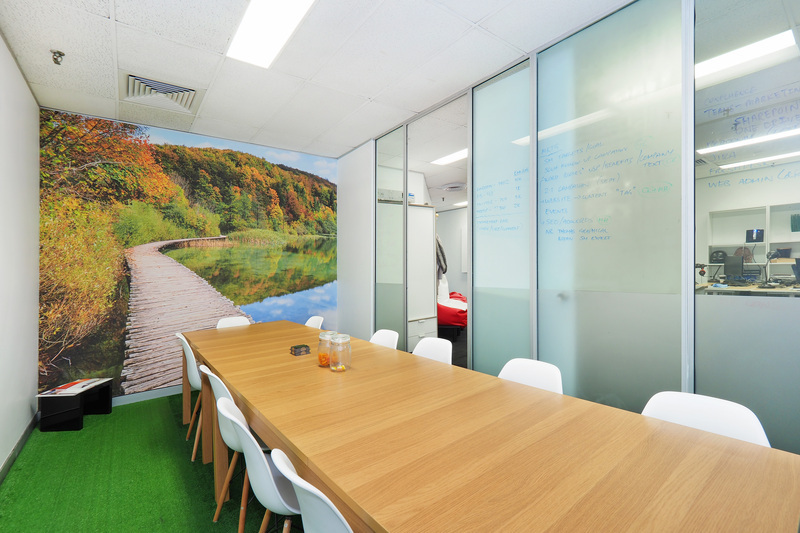 Full Fit Out in place including a kitchenette, own air-conditioning, large glass meeting room, comms room and open area for 8-10 workstations. This Smart suite is located on Level 2 with good outlook and an impressive modern feel. Parking for 1 car also included in the list price. 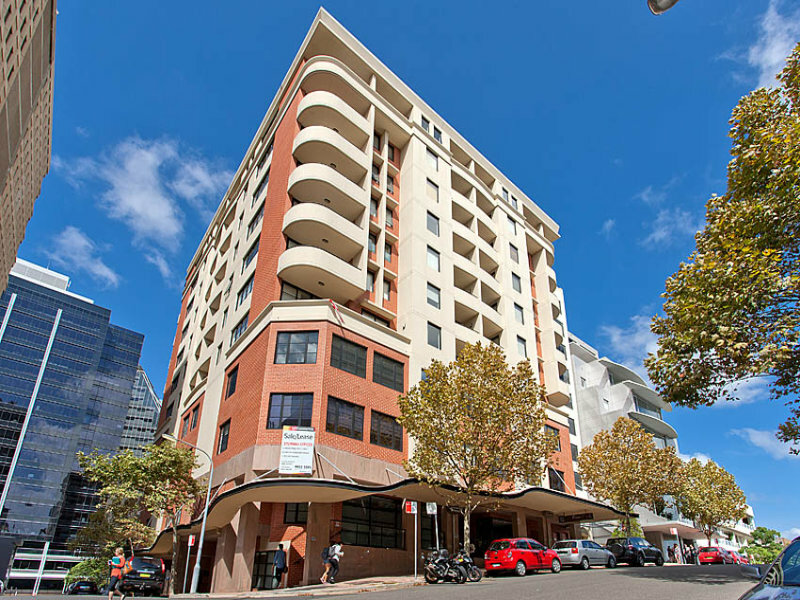 Located in the Heart of North Sydney with a Cafe at the doorstep and only a couple of minutes walk to the train station! We expect this property will sell very quickly so do not delay in arranging your inspection, call Julie Hilder on 0410 448 717.